Our internships provide an insight into life in a modern, forward-thinking law firm – the people, the environment and the different aspects of our practice. You will develop a better understanding of what it takes to make a career in law and the competencies it requires. 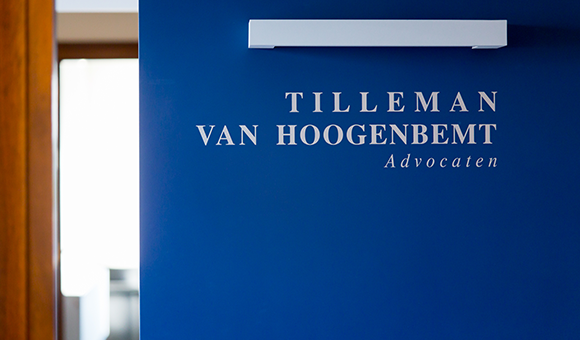 In the ‘war for legal talent’, Tilleman van Hoogenbemt stands out as a law firm for encouraging creativity, innovation and expertise. Besides 1,000 hours of internal training each year and interesting career development opportunities in niche areas of labour law, employees are also given the required flexibility that is so unusual in the world of law firms. We put an end to three myths associated with working in a legal profession. Despite the fact that teleworking seems quite common, it is not that simple when it comes to legal professions. Even so, at Tilleman van Hoogenbemt it has been possible for some years now to, for example, live in Kortrijk and work in Antwerp. Even more impressive, this same employee also works regularly from Romania due to family reasons. 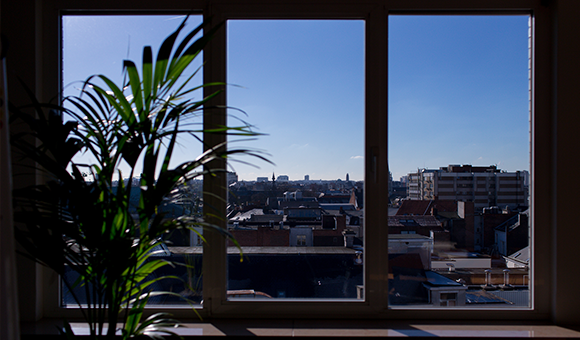 Technology facilitates such teleworking, and that includes motivated lawyers at Tilleman van Hoogenbemt. 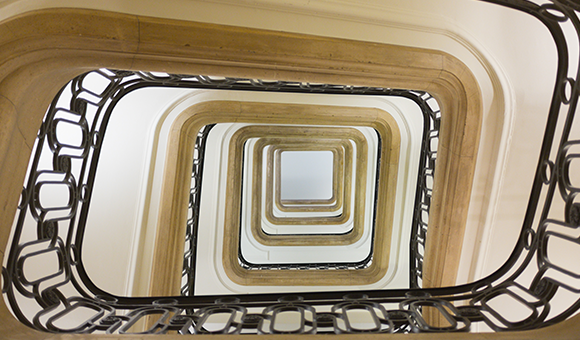 One of the employees at Tilleman van Hoogenbemt was an auditor at a large insurance company until the age of fifty. However, he had always dreamed of being able to plead at the bar. Because of his motivation and knowledge of group insurance and pension funds, Tilleman van Hoogenbemt gave him the chance to turn his passion into a career. Despite this, those working at Tilleman van Hoogenbemt were still successful in achieving an intense and exciting partnership.